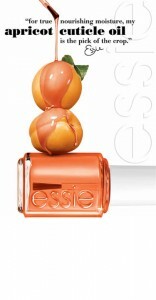 Get a free sample of Essie Apricot Cuticle Oil. 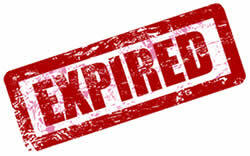 Fill out the request form to receive a cuticle oil sample. The cuticle Oil, is no longer available.